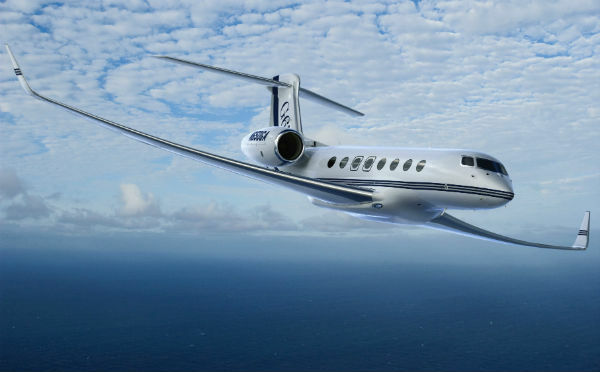 Prices for newer, flagship models such as the Gulfstream G650 increase, as older models suffer from heavy deprecation. The International Bureau of Aviation (IBA) announced at EBACE that it will re-examine its financial numbers for the global business jet fleet, as new evidence supports an increase in values for new models, but discounts for older versions. Jonathan McDonald, an ISTAT certified appraiser and senior aviation analyst at IBA, said: “Due to relatively tight production numbers and, therefore constrained supply, aircraft such as Boeing BBJ2, BBJ3 and Embraer Lineage 1000 appear to be holding well in terms of market value. Looking at the Gulfstream fleet, IBA notes that higher specifications and limited supply of newer models, such as the Gulfstream G650, means that ultra-high-net-worth individuals are willing prepared to pay a premium for a young, used aircraft or for an earlier delivery slot. “Typically IBA’s model would compute a ‘new-ish’ G650 at around $65 million, but in reality if we had to appraise one we know, we would probably be looking at around $68 million given the strong demand for the model,” said McDonald. In contrast, IBA would value a more mature G450 at around $17.5 million, which equates to an annual drop of around $2.5 million – or an average of 6-7 per cent per year – based on the aircraft’s original list price of around $36 million. Other high brand business jets, such as the Gulfstream G550, Bombardier Global or Boeing Business Jet have faced similar declines in value, with McDonald noting that a 2001-delivered Global Express originally valued at $43 million would now do well to attract a value of more than $17 million.